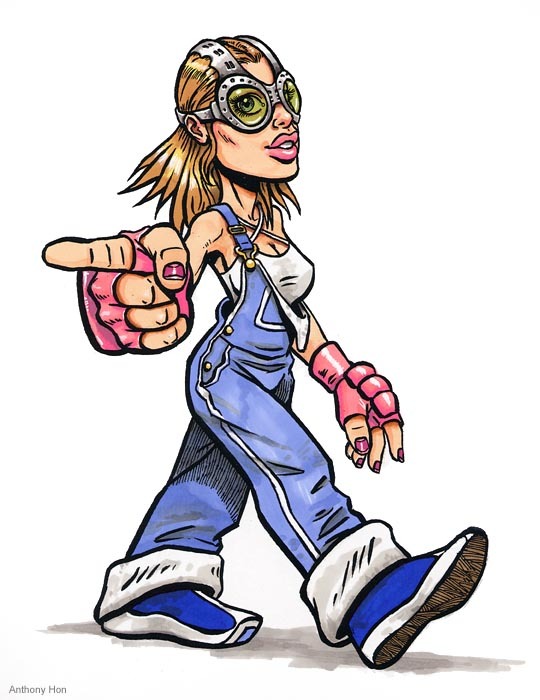 Inga has been competing against Peppermint in the racing circuit for years. Their fierce rivalry eventually grew into mutual respect and friendship. With a mechanical engineering degree from the Royal Institute of Technology, this brainy blonde has a knack for repairing and improving the performance of vehicles.